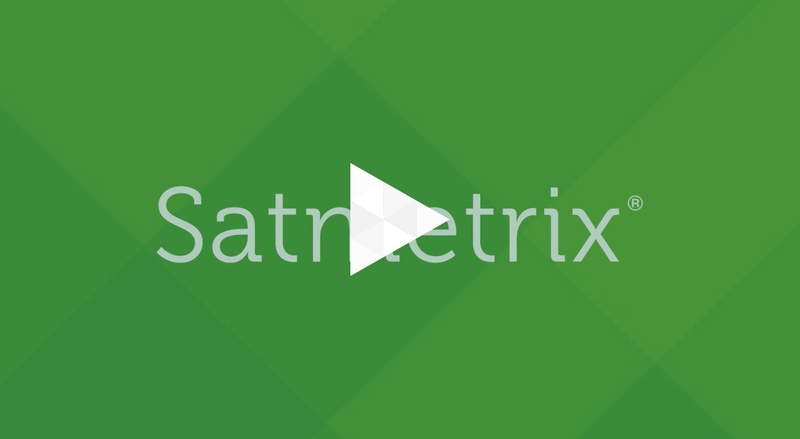 Satmetrix Webinar: Will Robots Take Your Job After All? Who’s better at delivering an excellent customer experience – you or a robot? Automation has obvious appeal in the CX space, and especially in customer service; efficiency and savings top the list. But it can take a toll on the customer experience, and that can have hidden costs that might change your calculus. Join us as we reveal early findings from our original research on how to balance humans and machines, taking both customer experience and cost into account. © NICE Systems, Inc. All Rights Reserved.